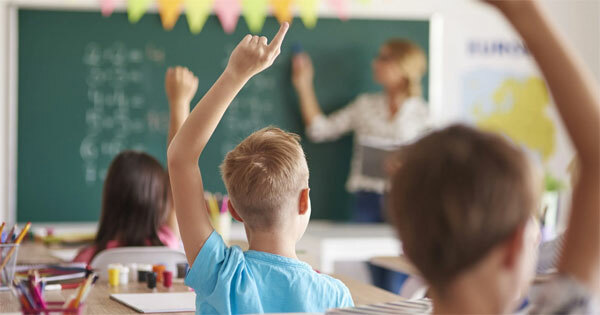 A new survey done in UK showed that new teachers were likely to leave the profession with in ten years due to increasingly accountability and performance required for the profession and to get better work/life balance. The survey was conducted among 1200 teachers and published in the British Journal of Educational Studies. They were asked about their motivation in choosing the profession, why they left or were planning to leave the job. Among the major reasons cited for taking up the profession was to make a difference in society, the opportunity to work with youngsters and passion for the subject. However, the reality was different and commitment for the job decreased in a short period of time. About 50% said that the reality of teaching was much different from what they imagined. The reasons for leaving the profession was increased work load, targets, performance appraisals and the need to ensure better work/life balance. The survey sheds light on the need for school authorities and policy makers to optimise working hours, workload, doing away with unnecessary work and also considering increasing pay for teachers.